Are you a network administrator and want to monitor your network? There are lots of free network tools which are available free of cost. 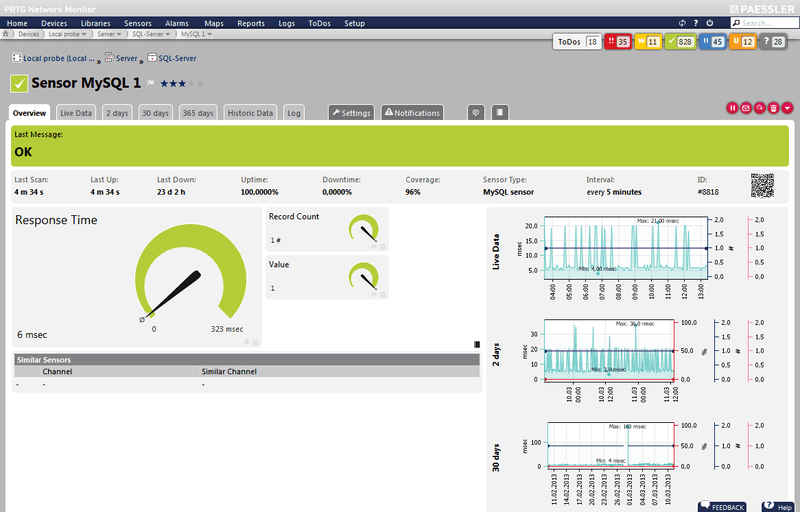 Each network monitor tool comes with some unique features enabling easier operation. We have identified some free enterprise-level network monitoring tool, which helps you to monitor your network, analyze network traffic, devices, ports or protocols, server monitoring, router and switches in your network. 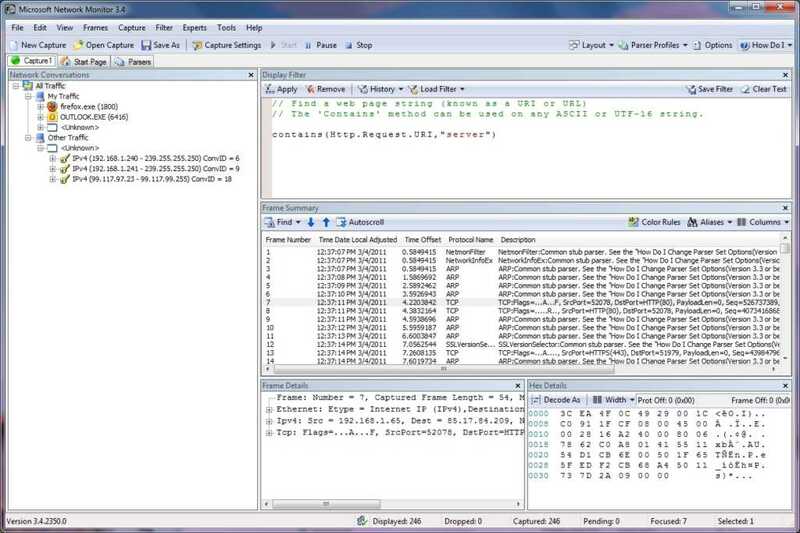 Microsoft Network Monitor tool was launched in 2010, enabling network administrator capture, view and analyze the packets of network traffic. It’s a handy tool when you want to troubleshoot the problems of your network and application. The hardware requirements for this tool is 1 GHz or greater CPU, 1 GB or greater memory and 60 MB free hard disk for installation. Nagios is the Open source tool which comes in community and enterprise edition. This open source network monitoring tool helps a network administrator to monitor the expensive network devices and applications 24 hours. You can set alerts, handle events and get reports with it. The user interface of the application is user-friendly and you can change the style of Nagios frontend according to your needs. It provides six type of Mobile interface, six type of Web Interfaces and three types of themes for your frontend. Nagios also supports plugins, which can be used on the top of Nagios Core to extend its functionality. The plugins allow you to monitor different services, servers, switches, applications, and metrics, show data visualization, graphs, load distribution, and MySQL database support and more. 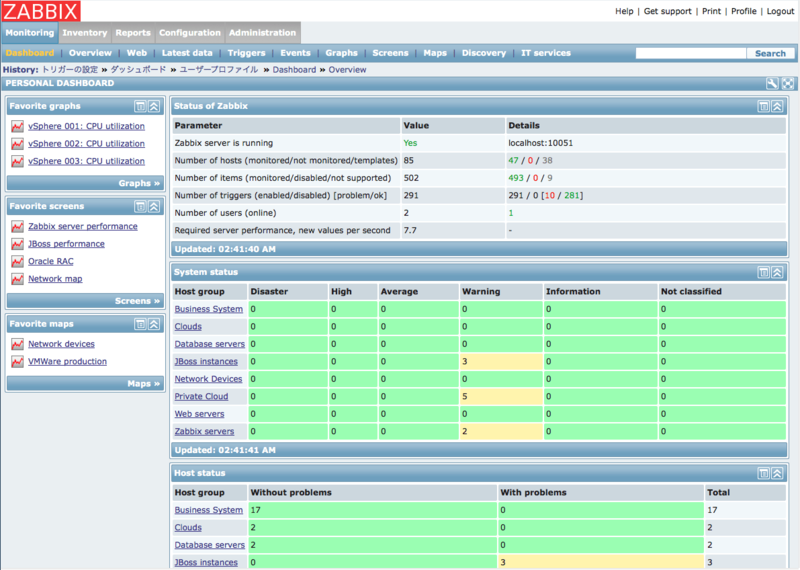 PRTG Server Monitoring Tool comes in two versions; premium and freeware. The free version has all enterprise-level features and tracks almost all type of servers, for instance – web servers, email servers, file servers, database servers, Linux-based network monitor, etc. The one limitation, which comes with the free version is that it’s limited to 100 sensors only. 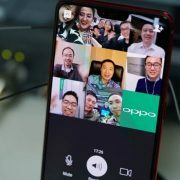 So, a large organization should go for the premium version. However, small organizations would be able to utilize this without any issue. It also provides bandwidth management functionality by using SNMP monitoring, NetFow and packet sniffing tool which helps a network administrator to monitor network traffic. This tool is well documented. Observium Community: It is a free version of Observium which updates in six months. 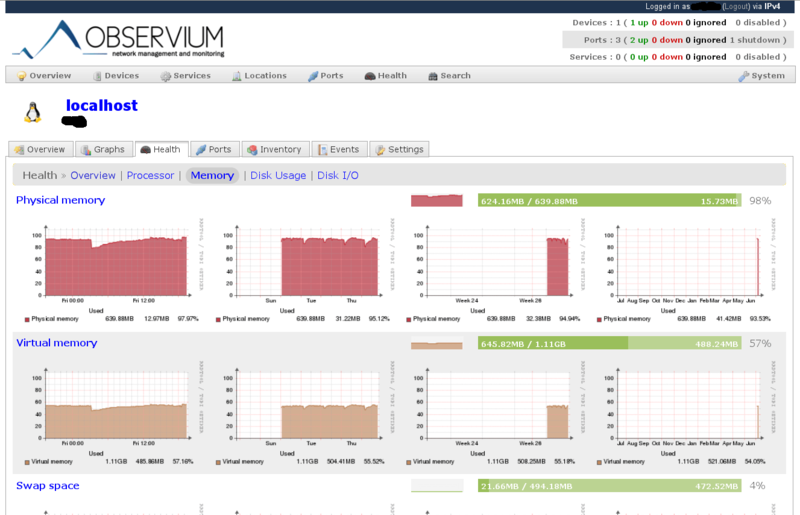 Observium Professional: It is professional and paid edition of Observium. 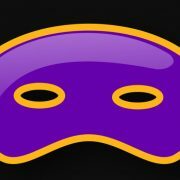 It gets daily updates and new features for a yearly fee. There are some additional features which you get in premium version only such as rule-based automatic grouping, alerting system, traffic accounting system and support. Tip: Network administrator can make your own alert system by using a tool like Nagios along Observium without paying a single penny. 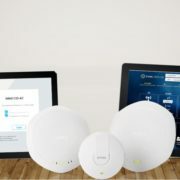 Support security and Network Control Devices such as load balancer, firewall, VPN and much more. 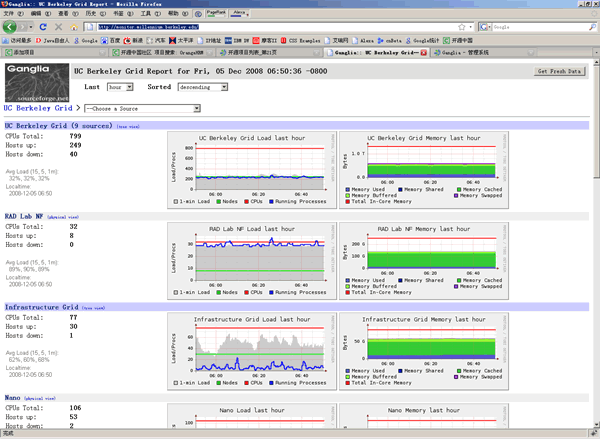 OpenNMS is a 100% open source enterprise level network monitor and management application. It also offers a mobile client app for iPhone users which allows getting the status of the network on-the-go. You can easily identify the problems of your network with the help of graph and reports it generates. It provides a simple web user interface to get a quick view of any alarms or notifications. 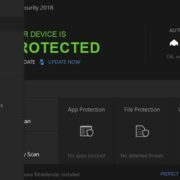 Event and the Notification Management and much more. 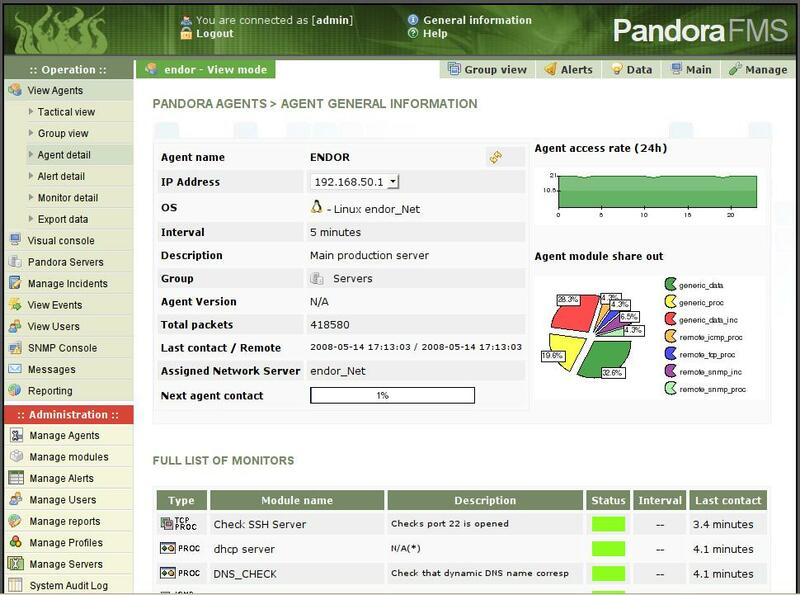 Pandora FMS (Flexible Monitoring System) is a network monitoring, traffic monitoring, performance and server monitoring tool. Pandora provides a unified monitoring platform which centralizes the management of your infrastructure. A network administrator can keep an eye on your servers, applications, operating systems and network systems including firewalls, routers, load balancers, printers etc. round the clock. It also has an alert system which notifies network administrator on any issue before it makes worse. 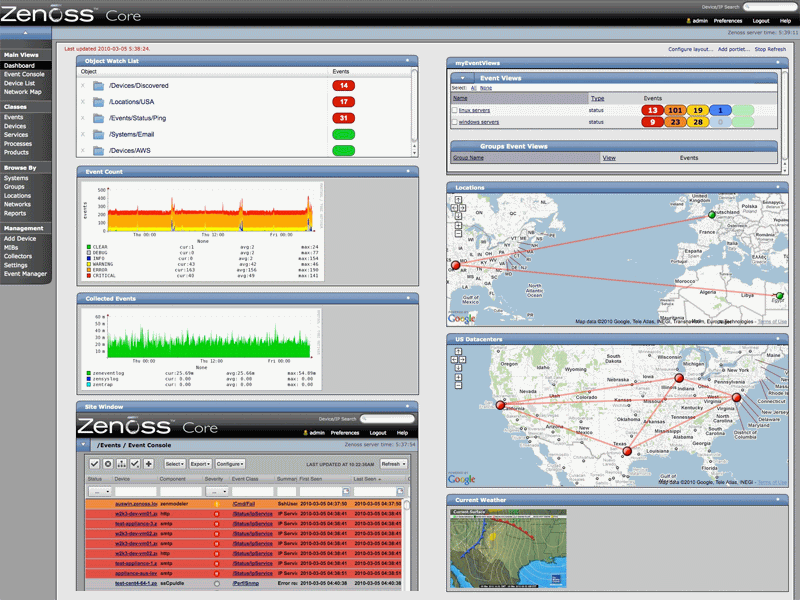 ZenossCore can turn you any standard configuration system into a powerful network monitor system. It is a Linux based monitoring tool and fully open source that stack your entire network at your fingertips. Web User interface- Dashboard and much more. Ganglia is an open source scalable distributed monitoring system. A network administrator can us Ganglia to monitor the entire cluster of systems and can be scaled up to 2000 nodes. You can view live status of your network remotely for all machines that are being monitored in a network. Zabbix is another powerful and enterprise level tool in our list which is completely open source and offers real-time monitoring. You can monitor your servers, virtual machines and network devices up to 10,000. It provides strong visualization features to analyze the data generated by it. has shared this fantastic article at this place. she haas 83 views. I know this is totally off topic but I had to share it with someone!